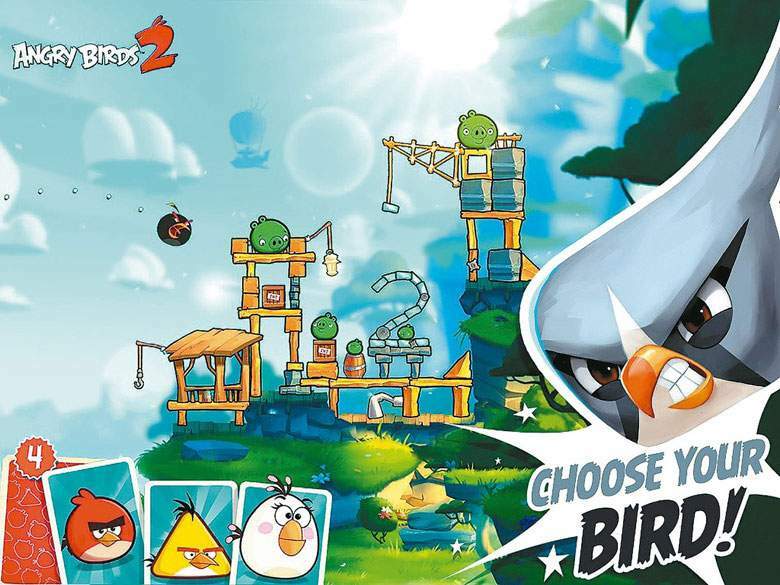 Angry Birds 2 is back – bigger, better, birdier and more stunning that its predecessor. It can be downloaded for free on the iOS, and Android app store. Angry Birds 2 introduces a ton of new birds, and a variety of game modes where you can hunt those nasty piggies that don’t quite understand how easy it is for you to make bacon out of them. Our Angry Birds 2 Game Guide can be read just down bellow. It’s spread out into pages so the Angry Birds 2 Game Guide can be easily navigated. What are you waiting for? Check our Angry Birds 2 Game Guide just down below! 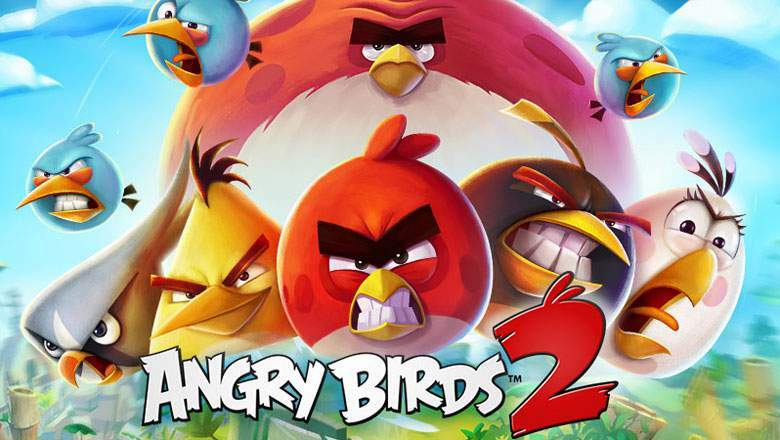 Angry Birds 2 comes with a plethora of new birds to help you hunt those vile pigs. The face of the first game, Red, is back. Meaner, and with a thirst for vengeance. He has a new special ability which can be activated by tapping the screen while your beloved bird is in flight. Blue can easily knock over those annoyingly hard ice blocks. More so, he has an awesome special ability that splits him up into three smaller blue birds. Chuck Bird, or Bird Chuck, or simply put, Chucky can cut right through wooden objects, and if you use his special ability, you’ll witness little Chucky speeding up, resembling a bullet. Matilda is Matilda, and she does what Matilda has done since the first game. She lay eggs while in-flight. This makes her go higher, and higher, hitting her targets easier – YAY Physics! Little Silver over here is a new addition to the game. Beautiful, majestic, and seemingly with Horus on his side, you’ll wreck any obstacles in your path. His special ability consists of a super-flashy twirl in mid-flight that causes Silver to do a sort-of nosedive and relinquish his life for the greater good. 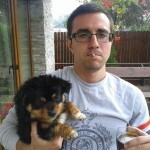 Naturally, he takes quite a few of the swines with him. I recommend you activate his ability when you’re just over top of the piggy structures – they are one tough cookie, and the majority of birds can’t do jack against them. Bomb. You all know bomb. Bomb is that uncle who went to anger management only to end up even angrier. His special ability is exploding. Just tap strategically, and he’ll go Kabooey! Also, if you let him just slide onto structures, he’ll end up exploding too. The last bird in our list is Terrance – he’s the biggest of them all. Because of his size, he doesn’t have any specific ability other than that aforementioned girth. He’s the exception to the rule. Because he’s so ginormous, he will knock almost any pig out of his way.